Can you save a sinking ship if you don’t know where the leak is? 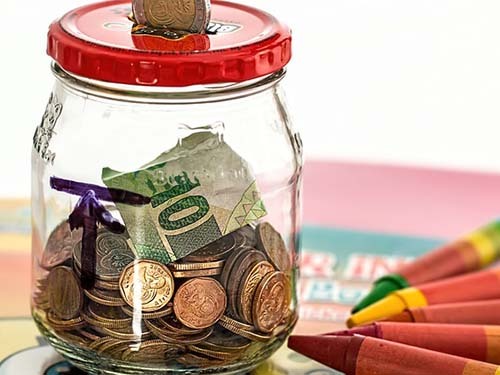 Can you save money if you don’t know how it all disappears? 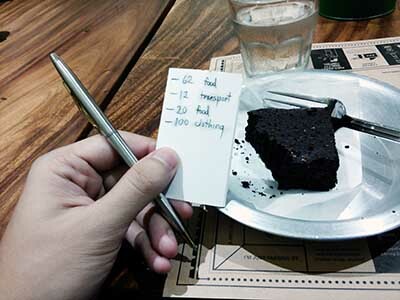 One of the best and simplest ways to cut expenses is to record where your money goes and THEN reduce wasteful spending. After that, compare your expenses with your income and slowly lower it until you make far more than what you spend. Personally, I’ve found that a simpler version of Vicki Robin and Joe Dominguez’ technique from “Your Money or Your Life” works best, and I’ll show you how to use it here. *By the way, you can either create your own file, or you can use the free template that I’ll share with you later. I’ve personally used it since 2009. First: How does recording your expenses save money? You’ll know where you waste money. By tracking your expenses to the nearest cent (USD) or peso (PHP), you’ll see where your money goes every month and where it’s being wasted. (Ex. If HALF your income goes to “clothes” or “credit card” every month you better check those out). If you knew you’d have to take a few seconds to record that candy bar or whatever small purchase in your expense tracker, you’d likely want to skip buying it. That added inconvenience will stop a lot of impulse purchases and save you money. You’ll be more motivated to fix your finances. 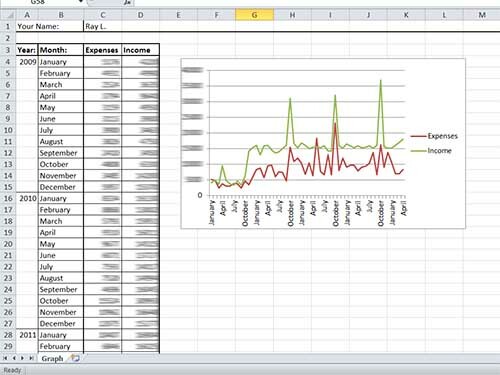 Track your expenses AND INCOME Every month and graph them. 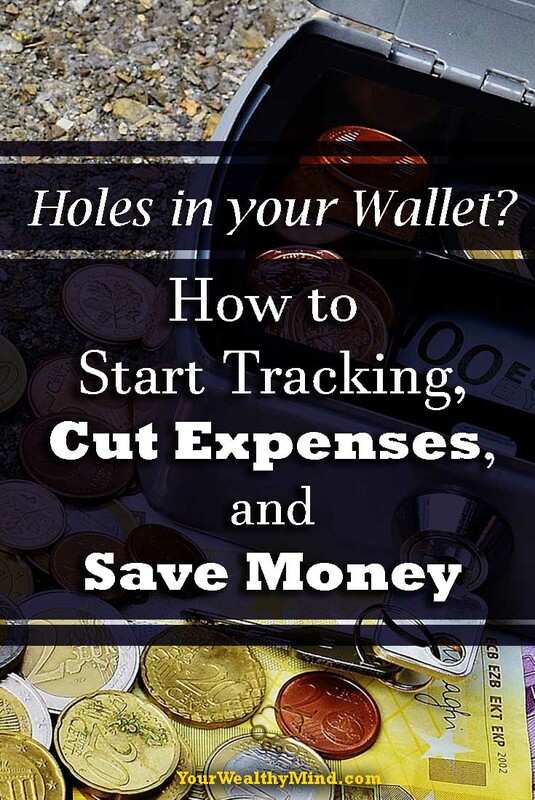 When you see that expense line going down to below your income line, you’ll be even MORE motivated to save even more (and if you see that you’re suddenly spending too much, you’ll limit yourself so that your expenses do not increase beyond your income). A Google Sheets Account. (You can easily register for one if you have a Gmail account). Google Sheets App* on your smartphone (iStore / Play Store). *Note: You can also use MS Excel (paid program) or Openoffice (FREE program), but I’ve switched to Google Sheets as it’s free and has an online backup. Food – Food expenses by you and your family. Transportation – Gas, parking, commute, etc. Clothing – Work clothes, accessories, jewelry, etc. Health – Doctor’s bills, medicine, health food (tea, etc. ), supplements, etc. Entertainment – Movies, video games, partying with friends, etc. Family – Christmas and Birthday presents, financial support, allowance for kids, etc. Business – Business expenses paid from your own pocket. Income – Salary, allowances, cash gifts received, etc. *Note: You can download a FREE template later. 2. Every month, review your expenses and see where most of your money went. Ask yourself: Are there things that I’m wasting too much money on? 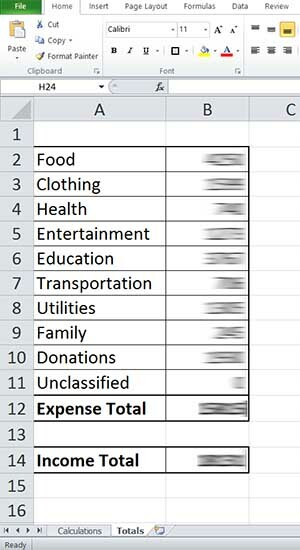 What expenses can I reduce? Are there ways to increase my income? Note: You don’t need to feel guilty if your expenses exceed your income at first or if it occasionally spikes on months where serious emergencies happen. It happens to everyone (myself included). It’s a part of life, and your goal is to keep expenses as far below your income as often as possible. This is my full chart. Remember how I quit my job last February 2016 to start blogging/writing full time? That’s why I will, temporarily, have months of zero income (well, except for the occasional passive income). For Long Term Debts like loans and mortgages with monthly payments, I record the money gained from the loan and the expense (e.g. “bought car on a $5,000 loan”) on a different file, then I record the debt payments every month as an expense. For Short Term Debts like borrowing a couple of bucks from a friend, I’d either record the thing I bought with the money or I’d record the debt payment as an expense. You don’t record both as they’ll overlap. 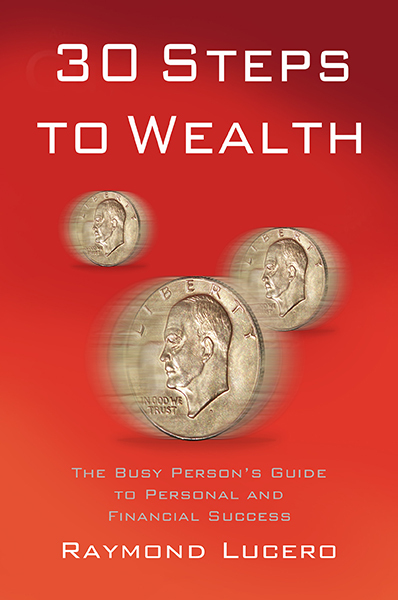 Take note, if you have no savings and you buy too much stuff on debt, you’ll notice a NEGATIVE income minus expense computation. That’s what happens when you get into debt—you spend more than you earn. Continue with this program and eventually, you will be able to cut expenses simply because you know what your top money-wasters are. Keep expenses low, your income high, and use the money you saved to invest and earn more money! By the way, for your FREE Expense Tracker Template and FREE Graph Template, just enter your email below and we’ll send it there! 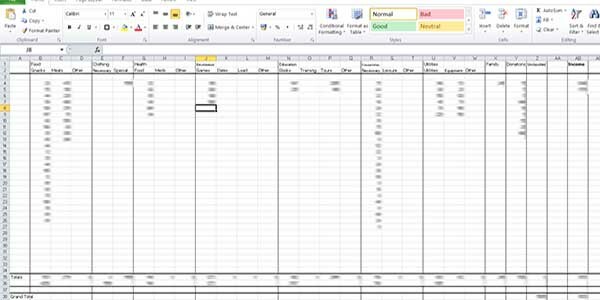 The “Tracker Template” (one Simple version, and another with subcategories) automatically calculates the totals that you need on the second sheet, and you can easily copy the numbers over to the “Income vs Expense Graph.” By the way, just upload those .xlsx files to your Google Sheets Account and you can open/edit them from there.